Check out Staveley Head's advice on how to improve your Motorhome Security. Not only will it help keep your camper safe it could also reduce your premiums! Storing your motorhome securely has to be your top priority. Just like with your car, you want to keep your motorhome as safe as possible so it may be worth looking at a secure storage site. The CaSSOA is a professional, national organisation who offer precisely this service, so check out their website to see if they can help you. If there isn’t a secure site near you, try to keep your motorhome behind 24 hour locked gates, out of site in a locked garage (at your place or somewhere near), or install a secure drive post to prevent thieves driving it away. There’s more information for you on our Motorhome Storage page. Fitting your motorhome with a good alarm will immediately put criminals off. There are plenty out there to choose from – almost too many. But help is at hand! Thatcham Research independently rates alarms and immobilisers ensuring they are perfect for use on your motorhome. Providing your motorhome has an immobiliser fitted (not including factory fitted immobilisers) then the higher the Thatcham rating, the better the discount you may qualify for. 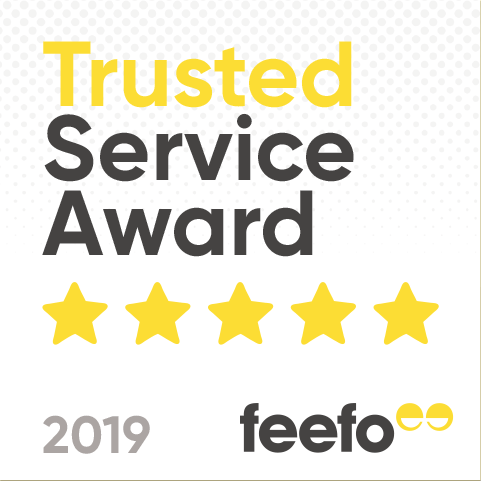 These guys can really help you look after your motorhome, so if you’d like to find out more about their services and security categories then visit them here. Most new motorhomes come with a manufacturer-fitted immobiliser as standard, many of which are Thatcham Category 2 approved. An immobilisation system that is not fitted as standard will enhance the security of your motorhome and can also reduce the cost of your motorhome insurance. Really valuable cars often use tracking devices, so you should do the same for your motorhome. Tracking devices are retro-fitted to your vehicle discreetly so thieves can’t find and remove them, and automatically notify the police and insurance company of your vehicle’s location should it be taken illegally. These trackers work via GPS – or Wi-Fi location, IP address or accelerometer logs – and can significantly improve the chances of the authorities recovering your motorhome. Fitting device tracking software can lower your premiums, as the chances of getting your motorhome back are greatly improved. These last two tips will help you to enjoy using your motorhome more whilst also keeping it secure. Reversing cameras are one of the most useful safety devices you can buy. They give you a clear, colour image of what’s directly behind you – something mirrors simply can’t do. As a result, the risk of you backing your motorhome into or over anything is greatly reduced, thus saving you the time and inconvenience of repairs and accident payments. Finally, try joining a Motorhome Club. There are so many to choose from out there and these excellent organisations arrange get-togethers, recommend the best sites to stay in, offer help to new motorhome owners, suggest the right service centres and garages, and so much more. Their members’ collective experience can also help you get the best deals, buy the most suitable products, learn valuable tips and hints on owning and living with your motorhome and even save you money on your insurance premiums. Have a search for ones near you and start saving.